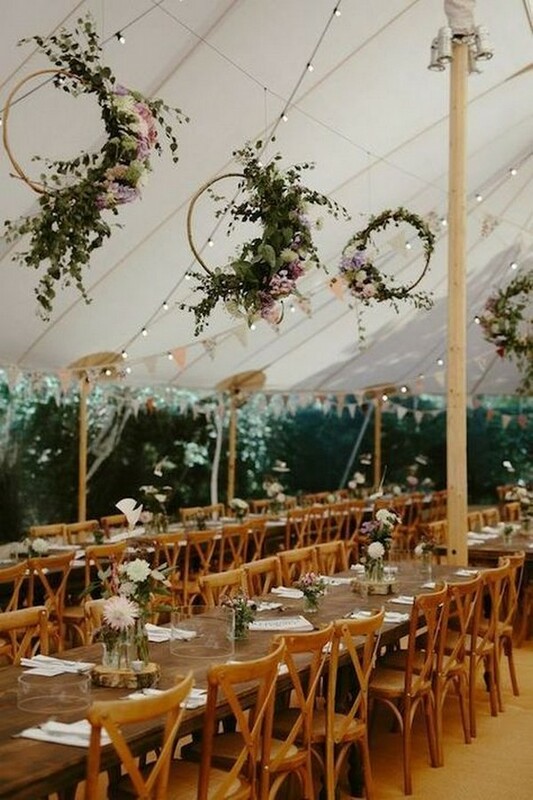 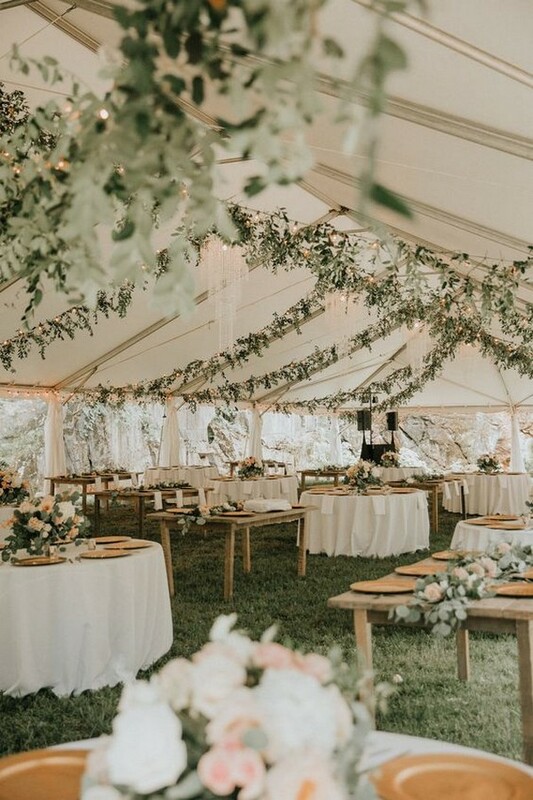 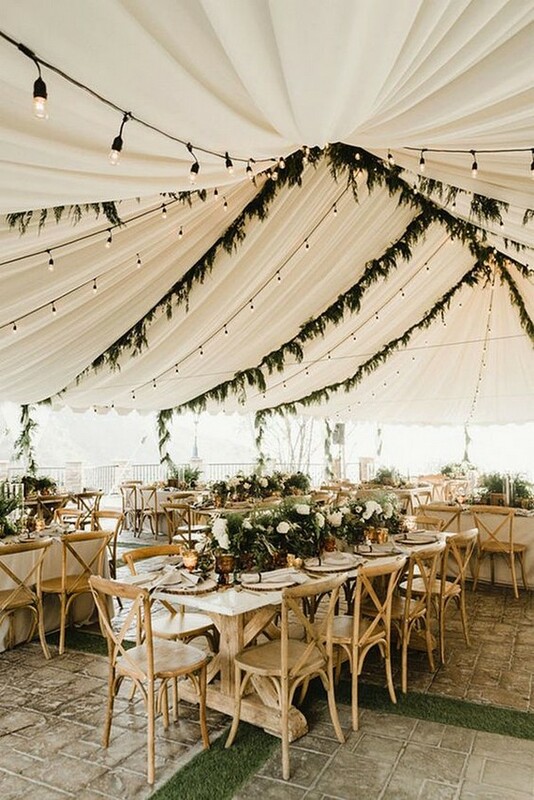 Depending on your venue contract, there might be a few restrictions when it comes to the type of décor you can bring in or alterations you can make to the space. 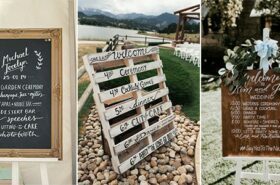 For example, a museum or historic wedding venue probably won’t be okay with altering or damaging their walls in any way. 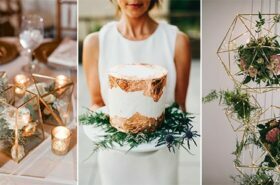 Or maybe minimalism is your style and you’re just not into the idea of a ton of décor, but you still want to personalize the celebration. 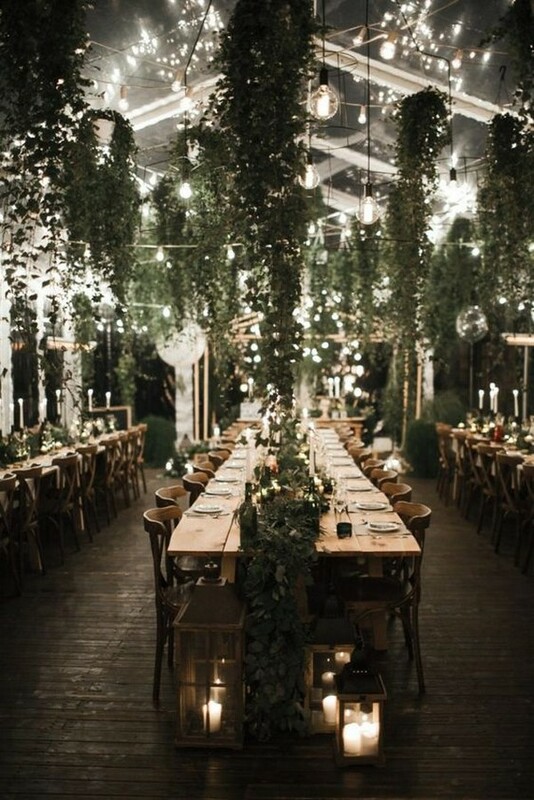 Or you need to stick to a strict budget To save money, purchase items you can realistically use again or resell. 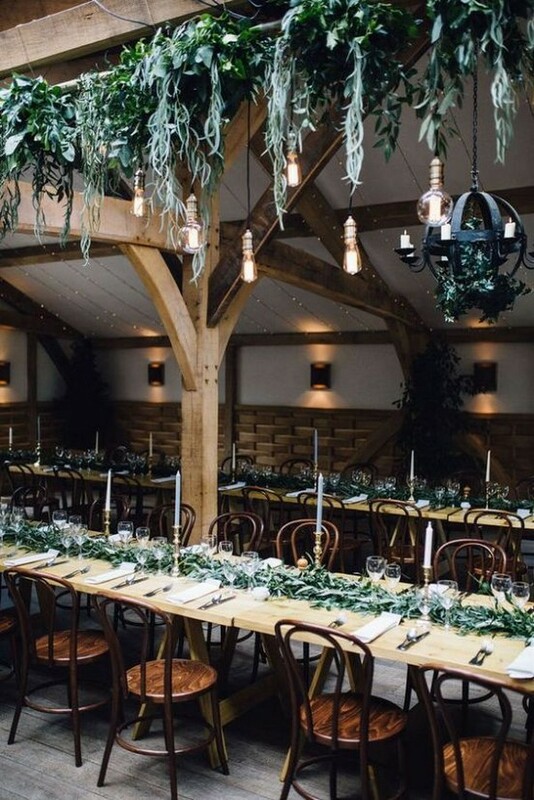 Here I’m sharing these fabulous decoration ideas with lights and greenery which will show off your personal touch, and save you money as well. 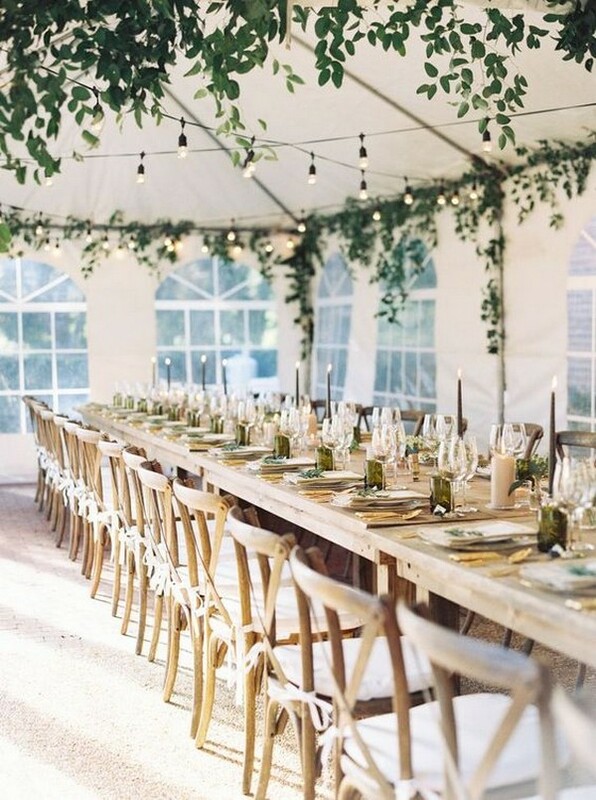 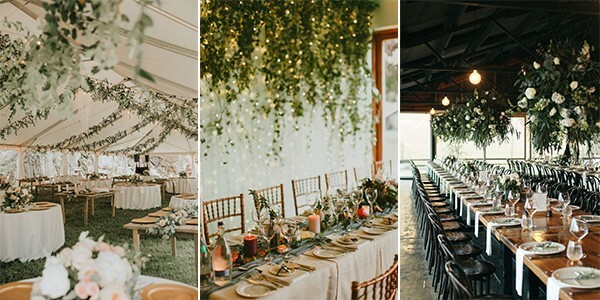 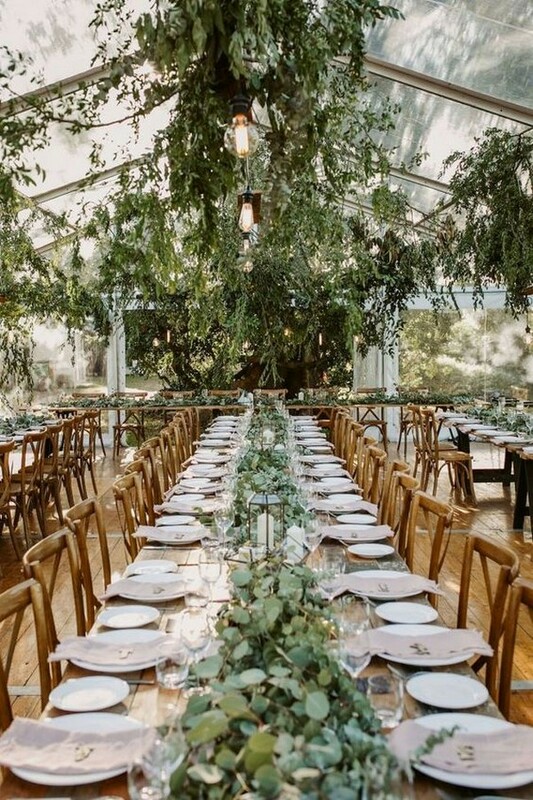 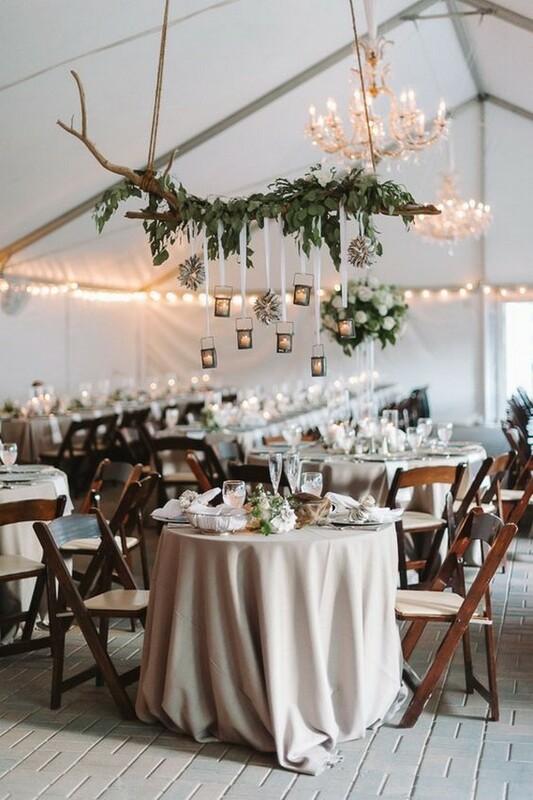 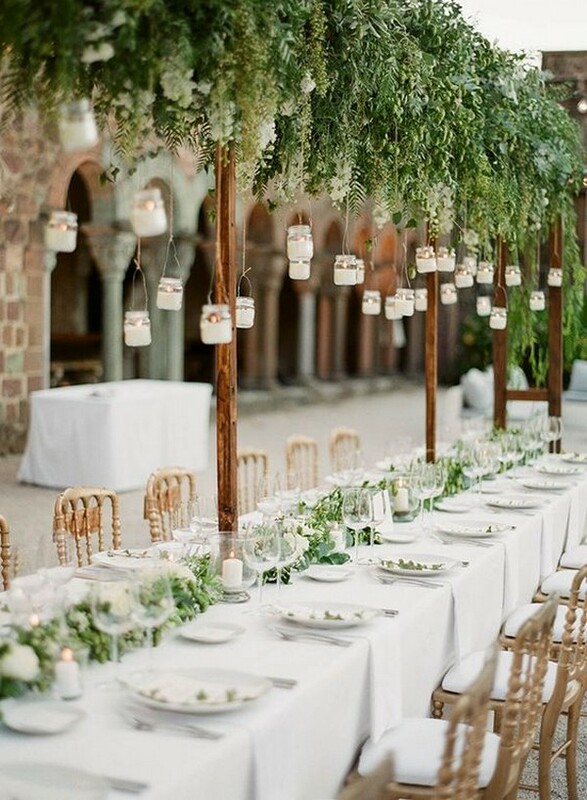 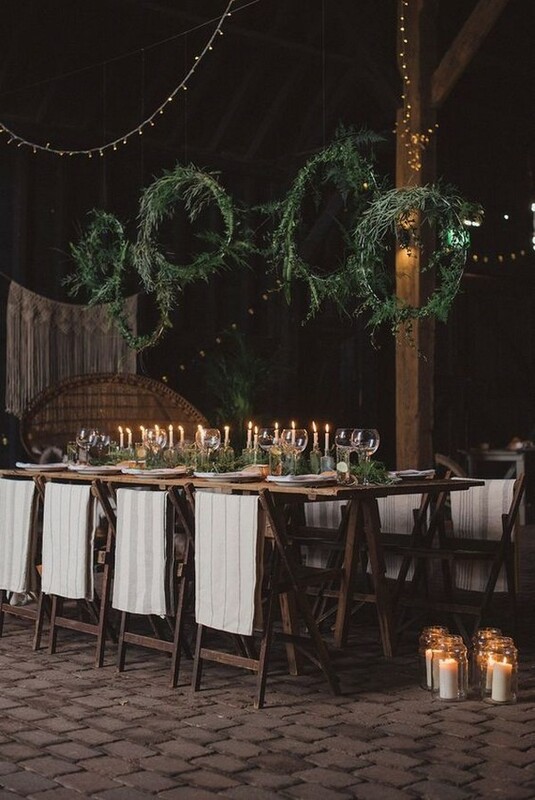 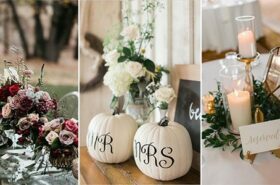 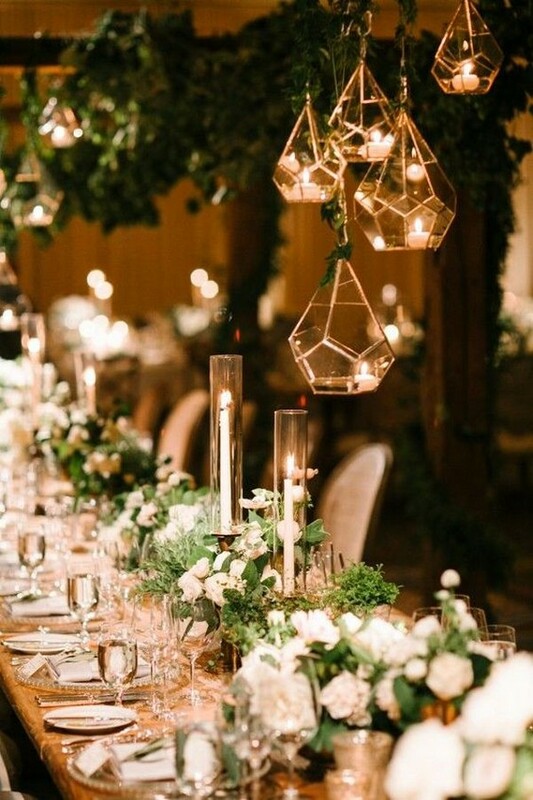 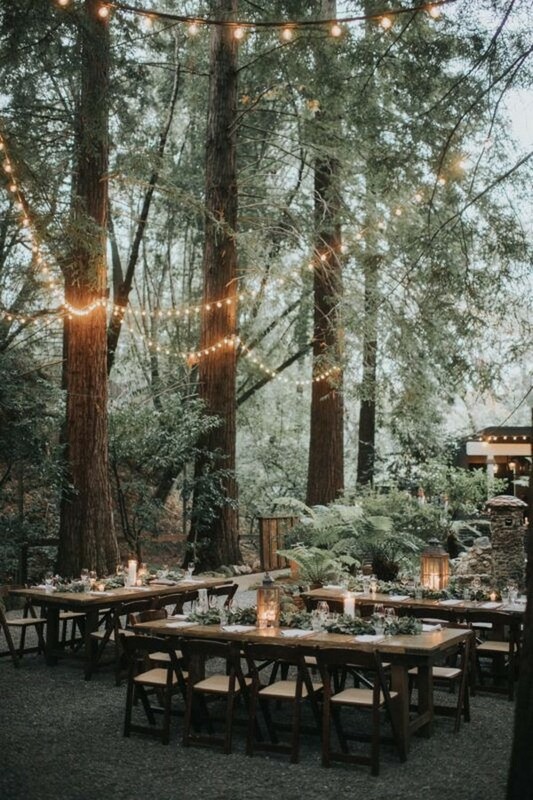 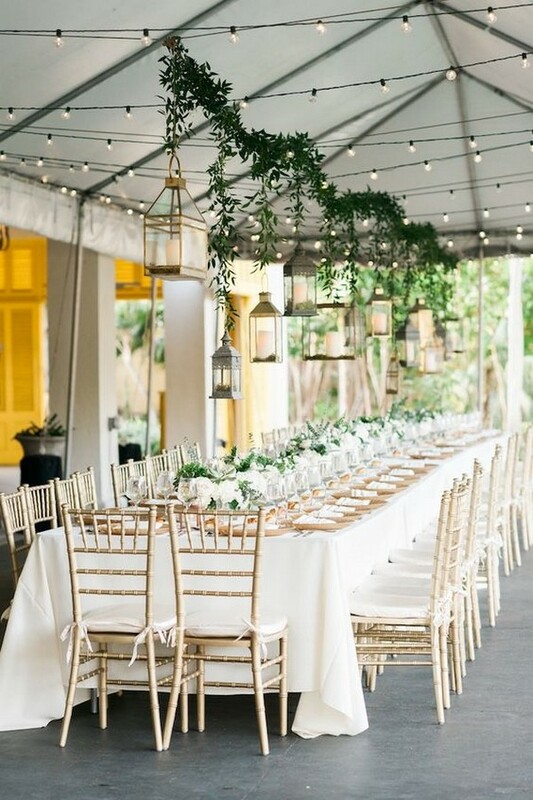 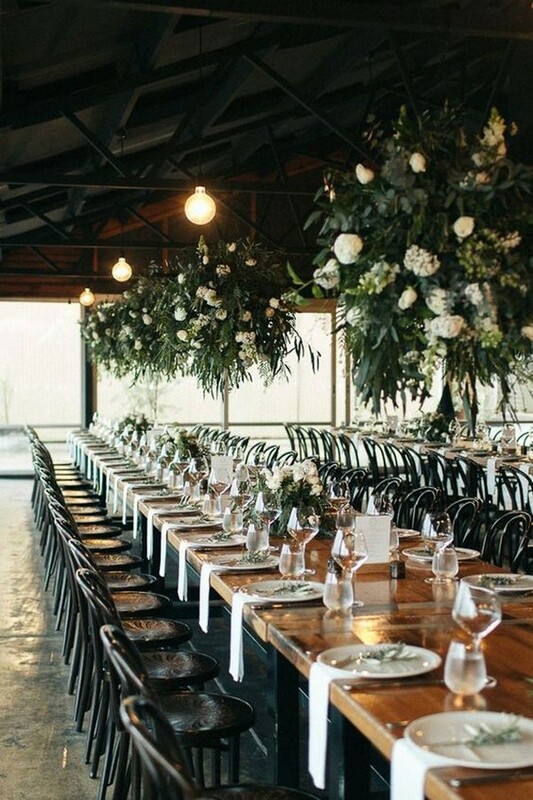 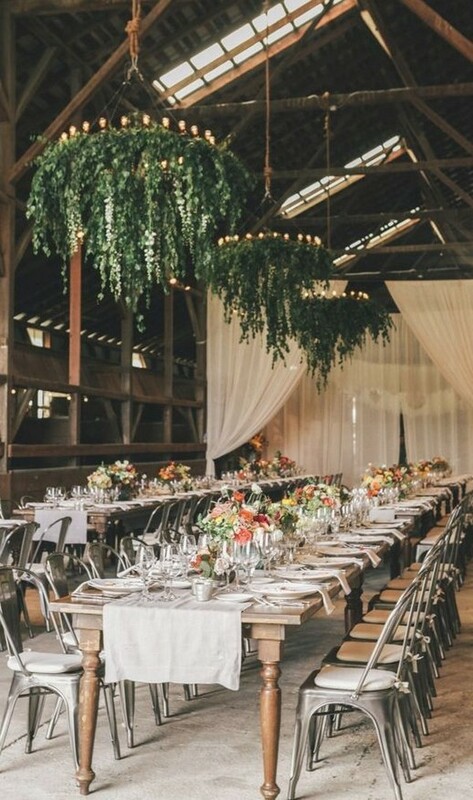 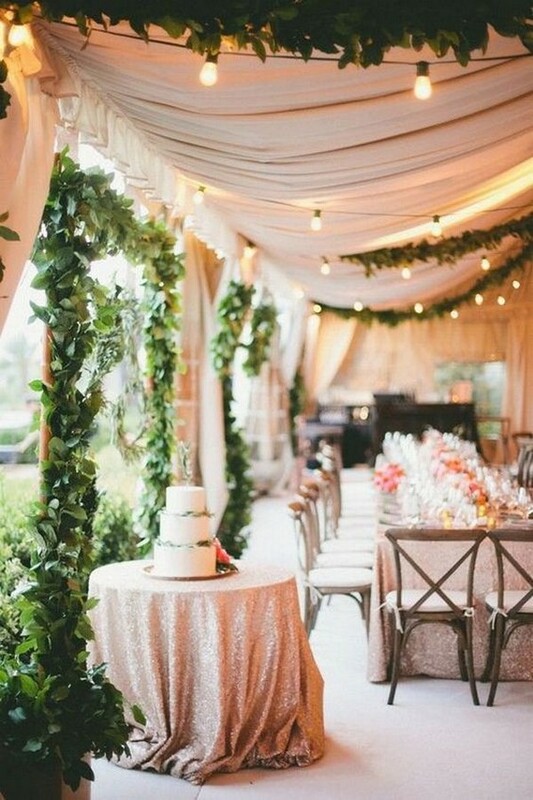 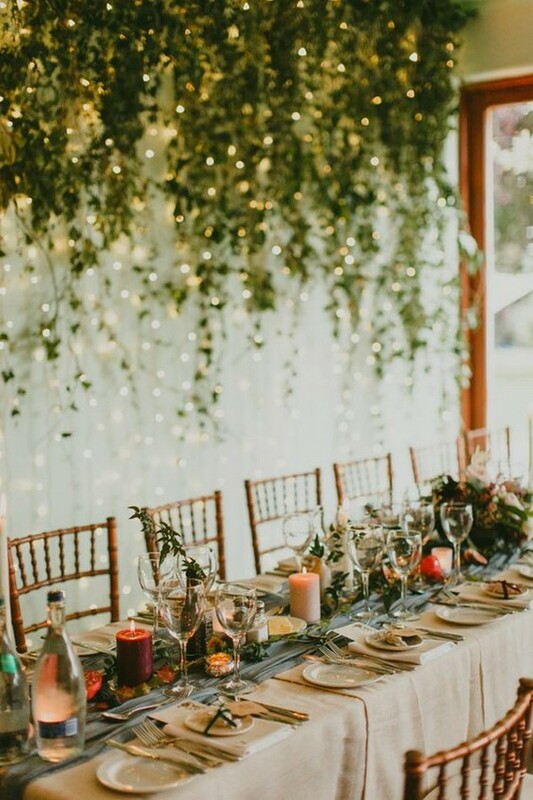 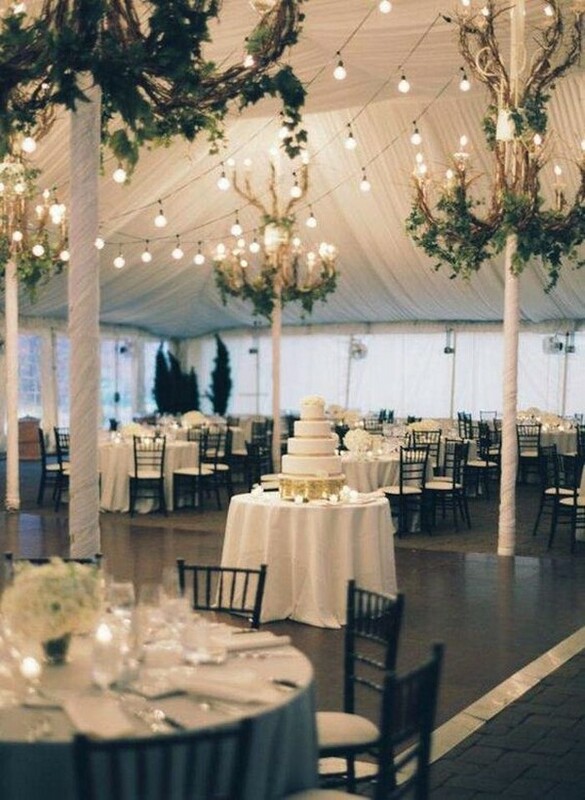 Check out these lights and greenery wedding reception decoration ideas and get inspired.